Books about vaping? Seems like an odd subject matter, doesn’t it? I mean, you get books about books about books about Lord of The Rings and there are a myriad of options if blogging is your thing. But vaping? Books about VAPING? Surely not, right? 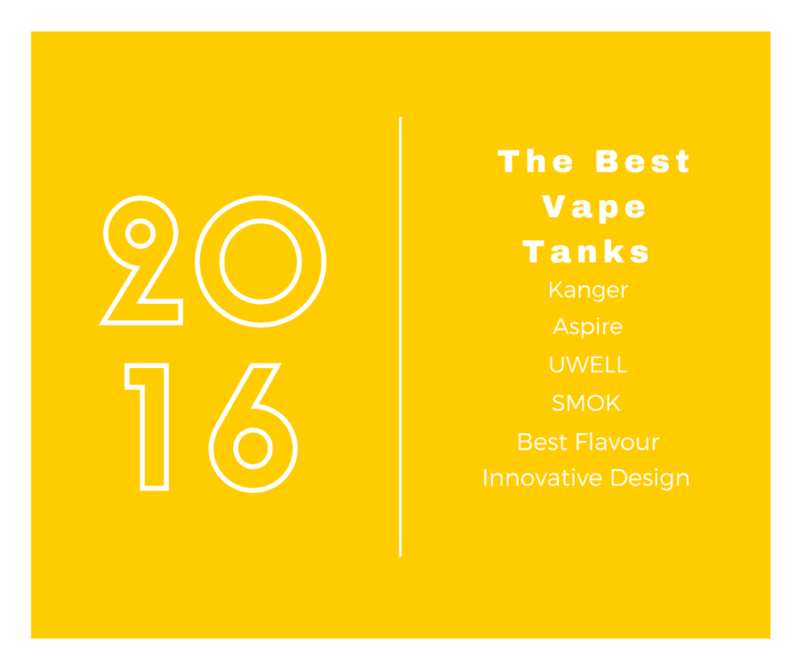 Think about all the DIY aspects there are to vaping. Things like building your own atomisers and mods, for starters, or the most popular of all: creating your own e juice. Yep, there’s TONS of scope for books on vaping. 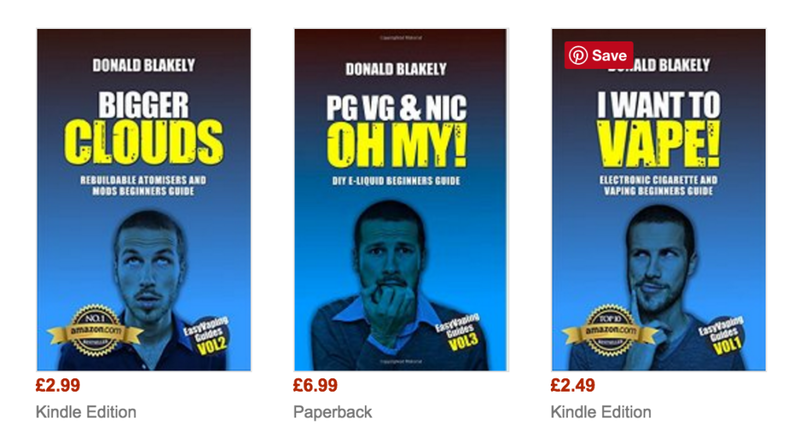 And three of our favourite happen to written by the same dude, a man called Donald Blakey, who is apparently in the process of writing a series of books about all aspects of vaping. These are ALL available on Amazon and are actually really rather helpful. I’ve been tinkering with e juice making for years now, but Donald’s book on creating your own e juice line featured a ton of new and helpful information that really improved my game in this regard. Granted, these books won’t be for everybody — only the most nerdy vapers among us, but I did learn a lot from reading them, and I would wholeheartedly recommend them to anyone who’s interested in building their own gear and ejuice. Available in paperback or Kindle, the trio of vaping books are cheap as chips as well — one of them is even free via Amazon Unlimited. If I’m totally honest, I wasn’t really convinced about these books prior to reading them. I mean, I love vaping… but reading about it? That seemed like a bit much, even to me. Even more so when there’s a new Stephen King novel out. But I was wrong. These are well worth the time of any serious vaper. Once I’d read one I couldn’t wait to start the other. They’re not too long, either, so you can blast through them in a couple of days. I would recommend the paperback versions too, as they are easier to reference when you’re in the middle of cooking up a batch of something or half way through a build.